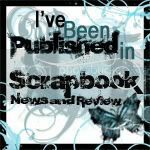 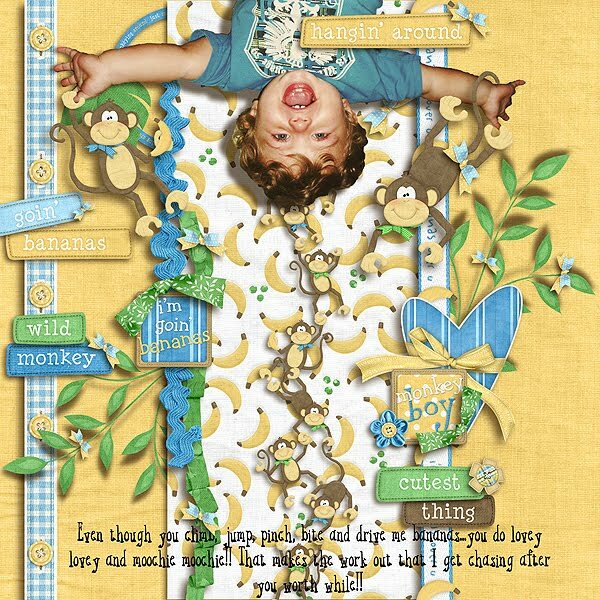 Journaling: Even though you climb, jump, pinch, bite and drive me bananas...you do lovey lovey and moochie moochie!! That makes the work out that I get chasing after you worth while! !